Our Bible Bowl Team got 2nd Place in the 3rd & 4th grade division at the Lads to Leaders Convention in Nashville!!!! So very proud of these young people. They worked so hard, and 3 of 4 are still only in 2nd grade! Way to go Kate, McClure, Carson & Finley!!! You Rock! 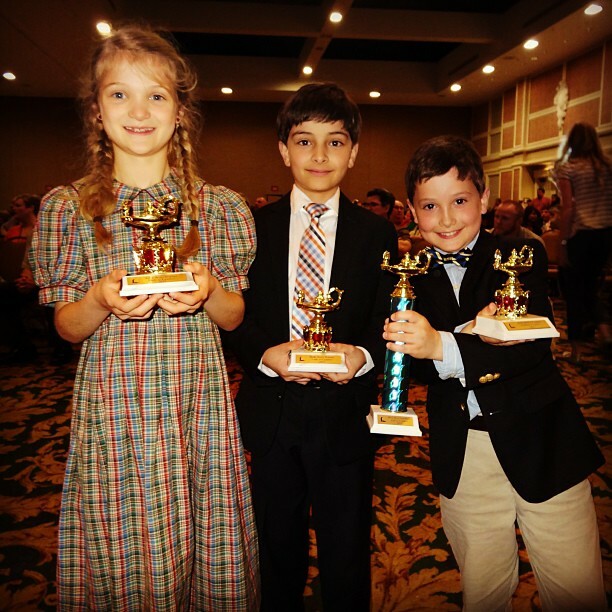 Home » Blog » Faith » Our Bible Bowl Team got 2nd Place in the 3rd & 4th grade division at the Lads to Leaders Convention in Nashville!!!! So very proud of these young people. They worked so hard, and 3 of 4 are still only in 2nd grade! Way to go Kate, McClure, Carson & Finley!!! You Rock!